Blue rib-grain cloth. Gold stamping on front, spine, and back. 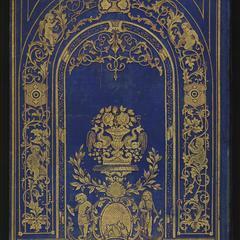 Blue coated endpapers printed with gold heart pattern. All gilt. 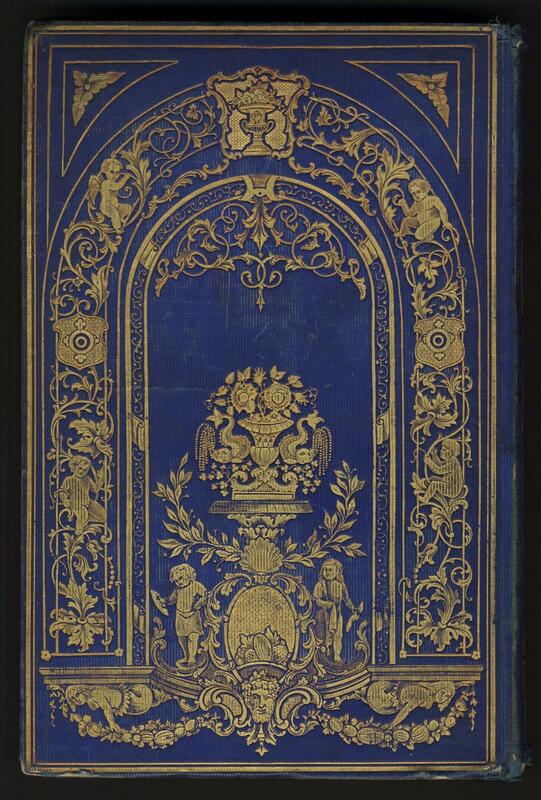 Book topics: Gift books; American literature--19th century.